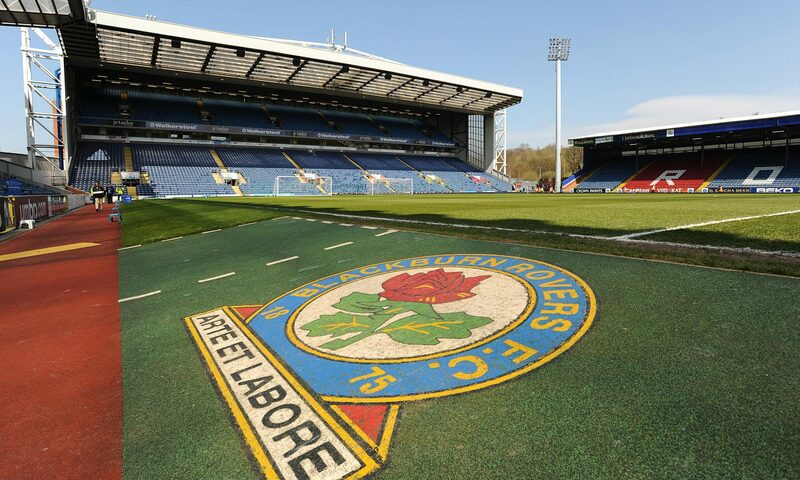 Blackburn Rovers make it three defeats in a row, after they lose on the road against relegation threatened Reading. Despite dominating the 1st half it was Reading who took the lead right on the stroke of half time as Swift scored Readings 1st of the match. Mowbray deciding to leave Dack, Graham and Reed on the bench, opting for a much changed attacking trio up front, had to swallow his pride and bring both Dack and Graham on to try and salvage a result. However Rovers equalizer came from an unlikely source that being Bell. Bell’s strike made it an interesting final few minutes, however Reading pounced for the winner with Oliviera scoring the winner with only a few minutes left on the clock. Reading: Martinez, Yiadom, Moore (c), Swift, Aluko (Meite, 46), Ejaria, Miazga, Oliveira (Bodvarsson, 90), Blackett, Richards, Kelly (Baker, 80). Unused substitutes: Walker, Gunter, Harriott, Barrow. Rovers: Raya, Bennett, Rodwell, Mulgrew (c), Bell, Smallwood (Dack, 57), Evans, Travis, Conway (Graham, 74), Brereton (Rothwell, 68), Armstrong. Unused substitutes: Leutwiler, Nyambe, Williams, Reed.